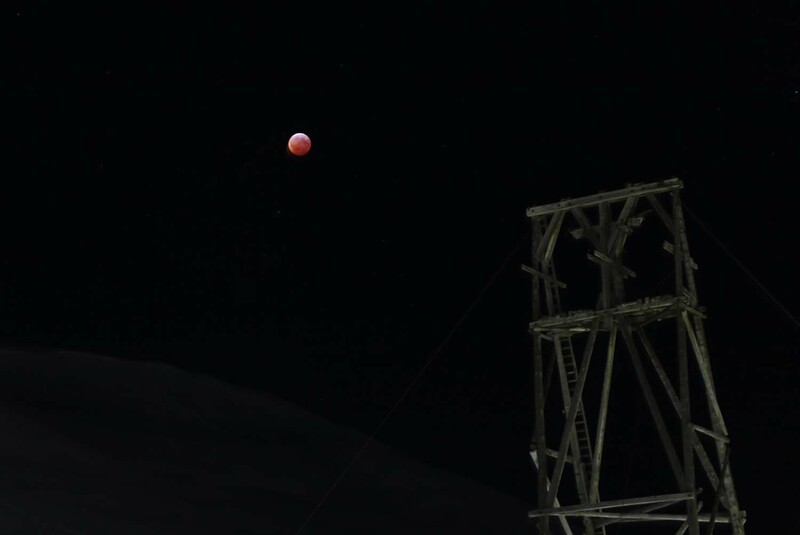 The super blood wolf moon (lunar eclipse) viewed from Longyearbyen, Svalbard, Norway (2019). 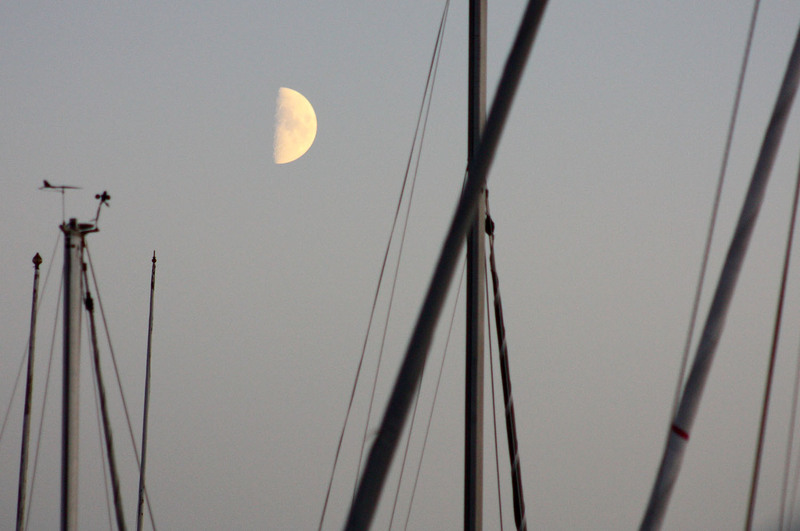 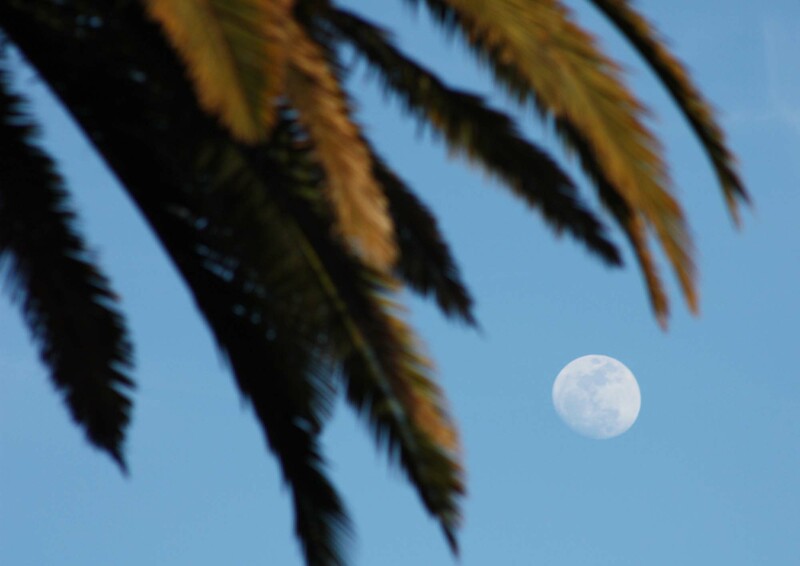 The moon viewed from Palo Alto, California (2011). 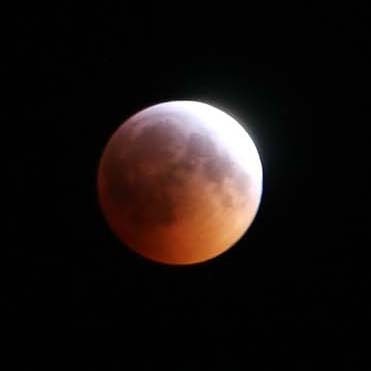 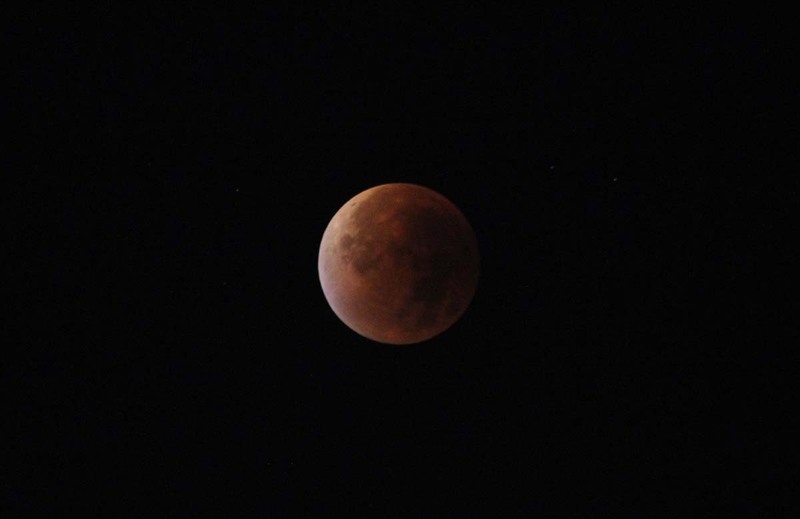 The supermoon lunar eclipse on 28 September 2015, taken from London. 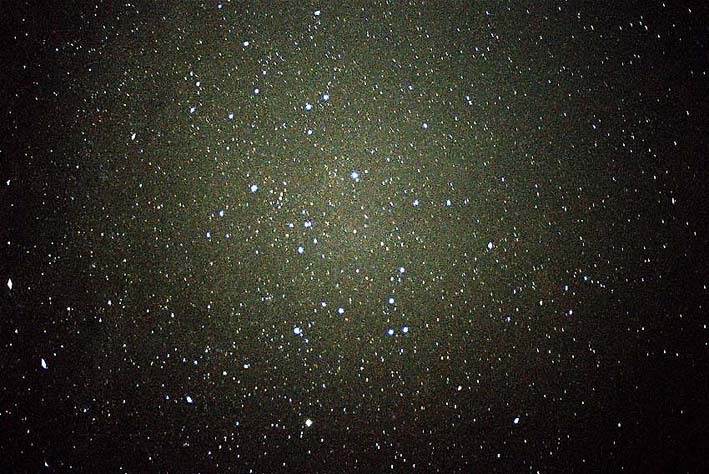 Southern Cross viewed from Lower Hutt, New Zealand (2004). 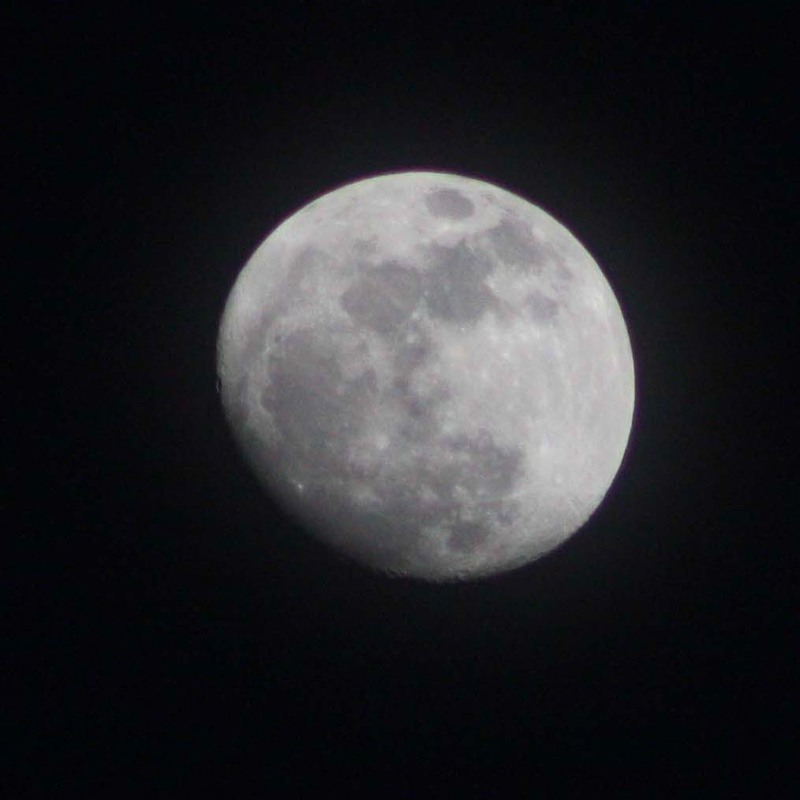 The moon viewed from Geneva (2009). 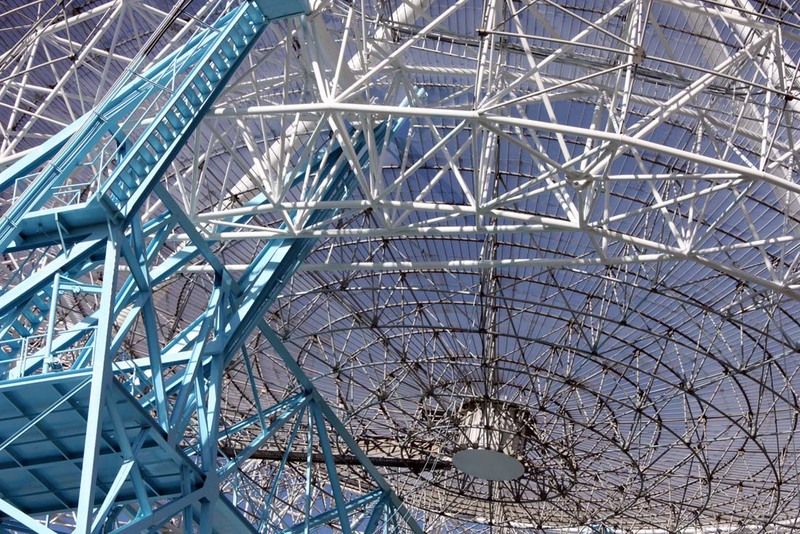 Da Dish in Stanford, California (2011). 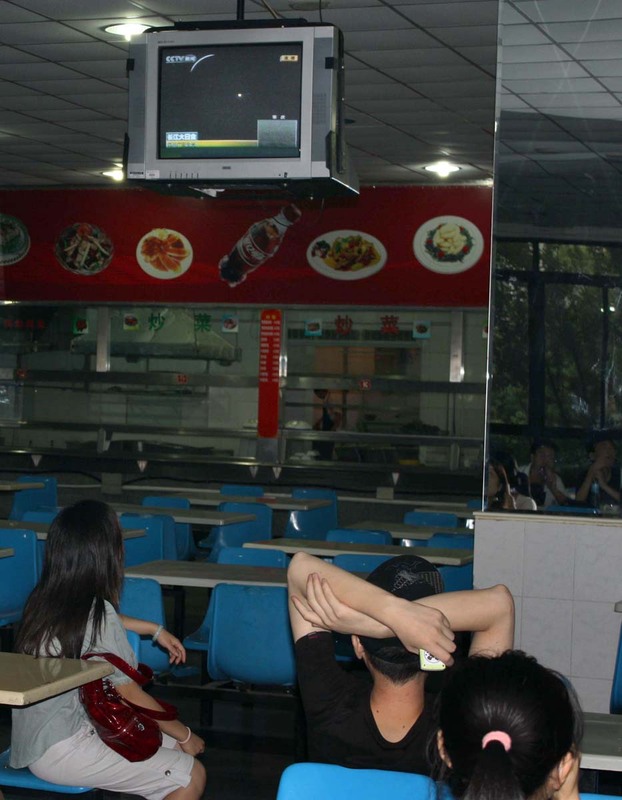 22 July 2009, Shanghai, China, one of the longest total solar eclipses in centuries was rained out, so people gathered to watch it on television (2009). 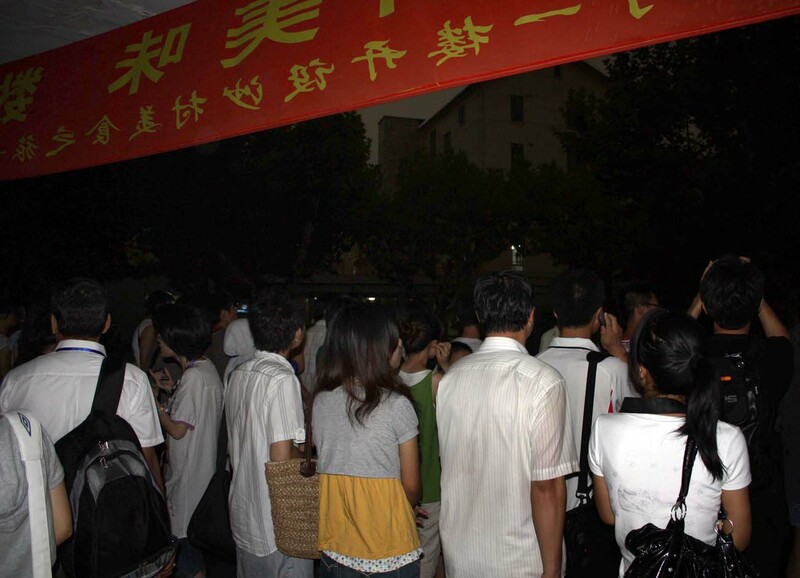 22 July 2009, outside in the rain in Shanghai, China during totality of one of the longest total solar eclipses in centuries (2009). 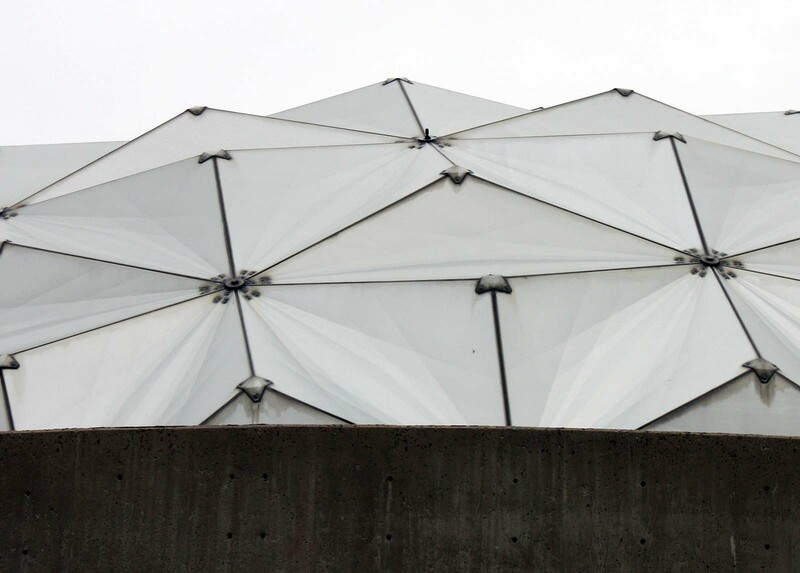 Outside the Fiske Planetarium at the University of Colorado Boulder (2011). 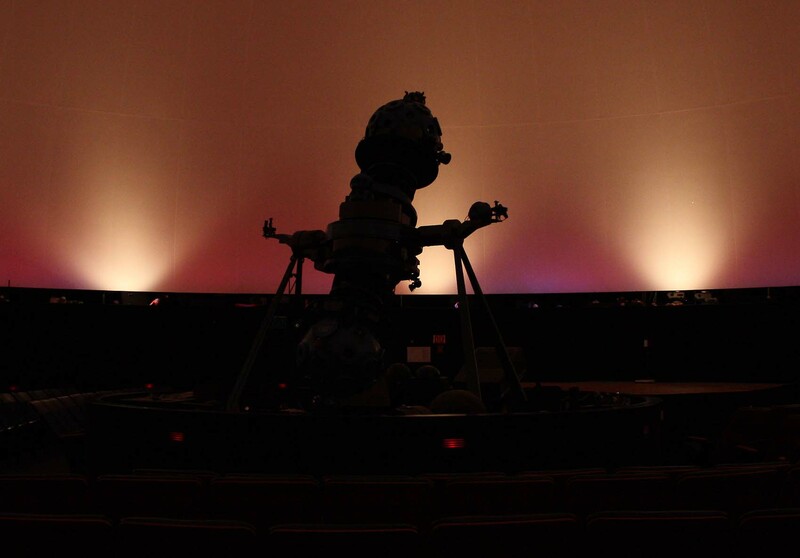 Inside the Fiske Planetarium at the University of Colorado Boulder (2011). 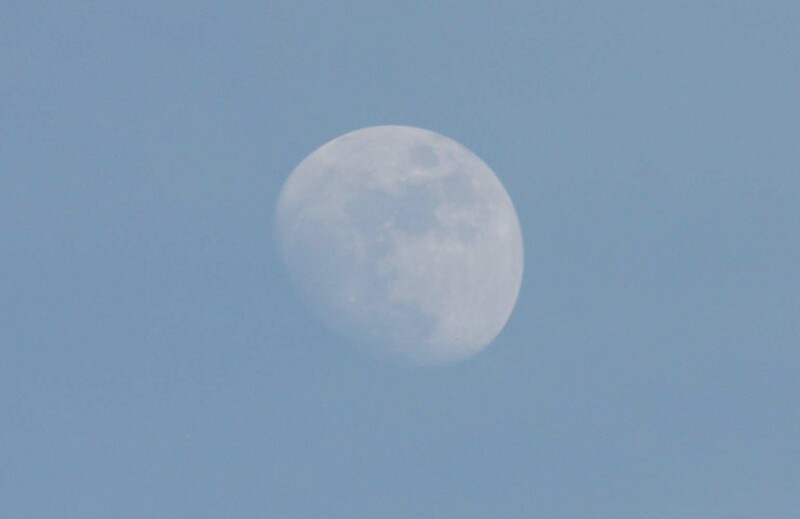 The moon viewed from KÃ¤ringÃ¶n, Sweden (2010). 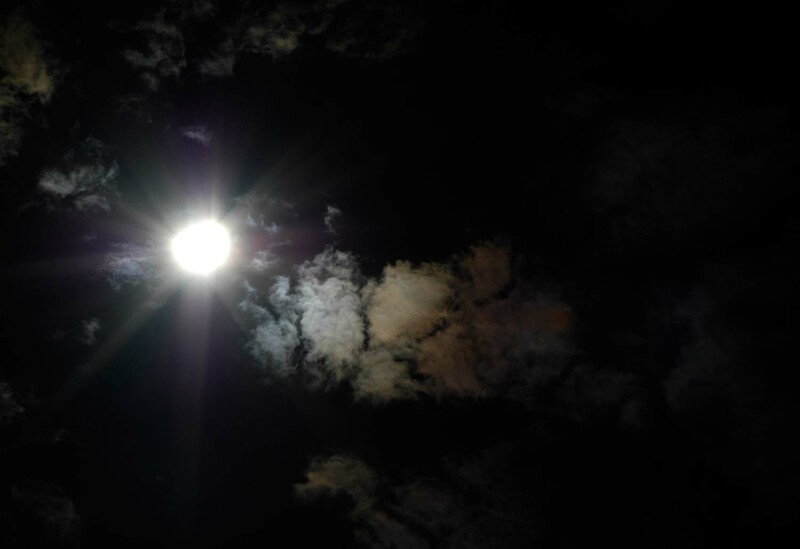 The sun during a partial eclipse, from Oslo (2008).